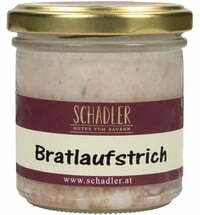 Refined only with a little salt! 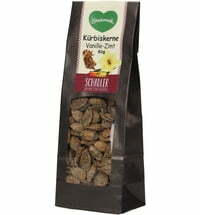 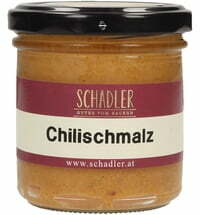 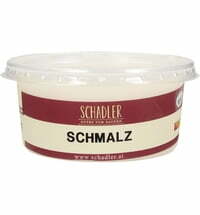 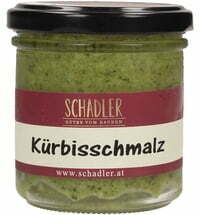 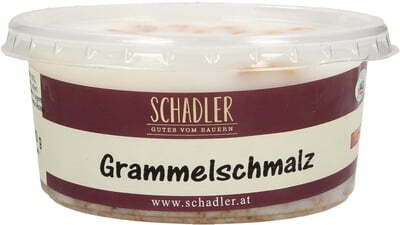 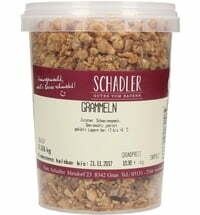 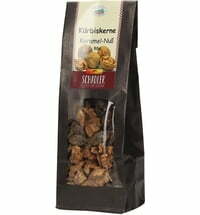 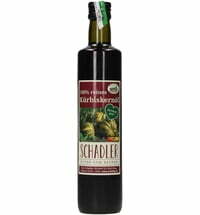 The delicious Grammelschmalz was made of high-quality lard. 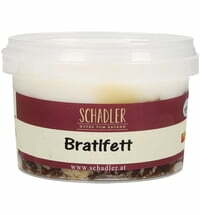 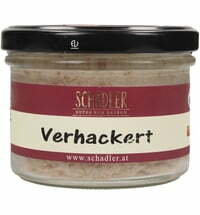 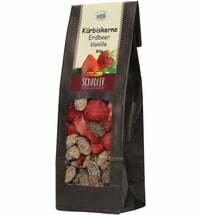 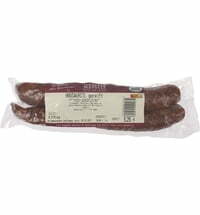 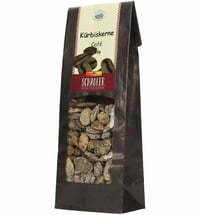 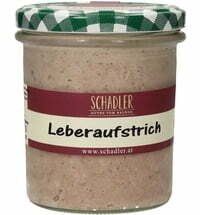 A delicious and hearty pleasure, which is an indispensable part of Austrian cuisine.